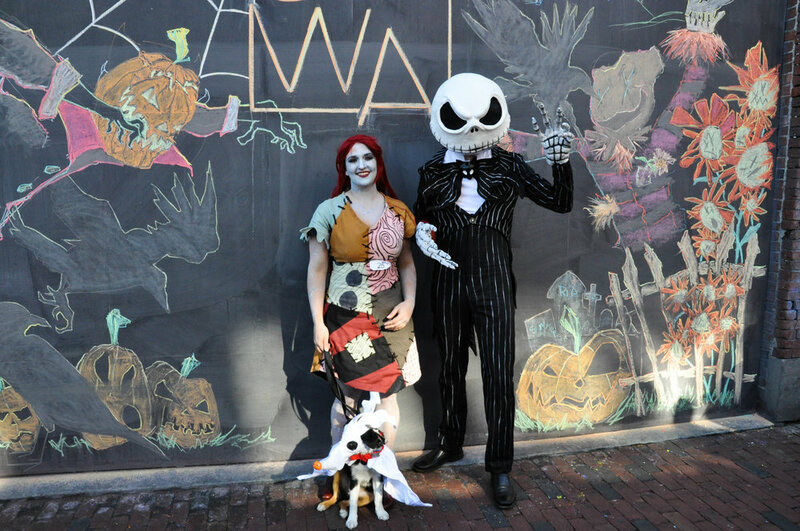 SoWa's Thayer Street was packed with monsters and superheroes on Saturday's Spooktacular event. We couldn't get enough of the costume parade. Check out the winners below! 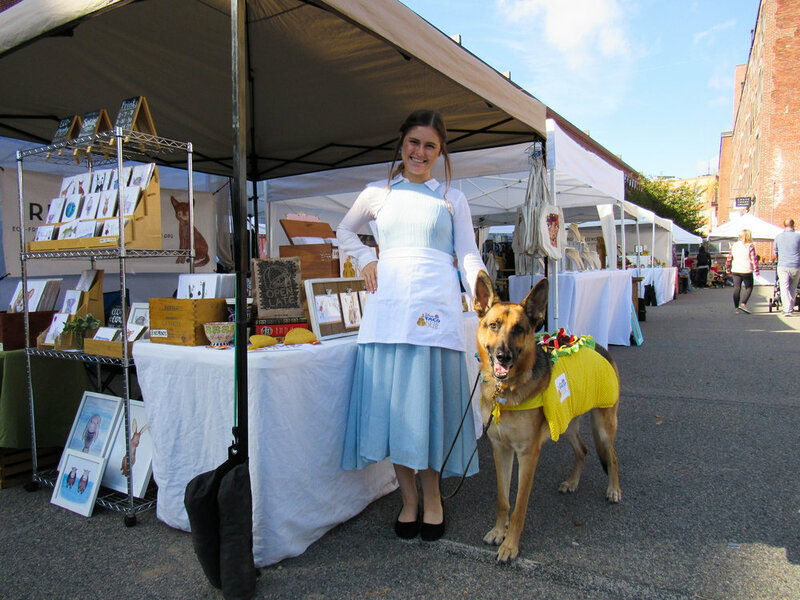 SoWa Open Market vendors got into the Halloween spirit, too! 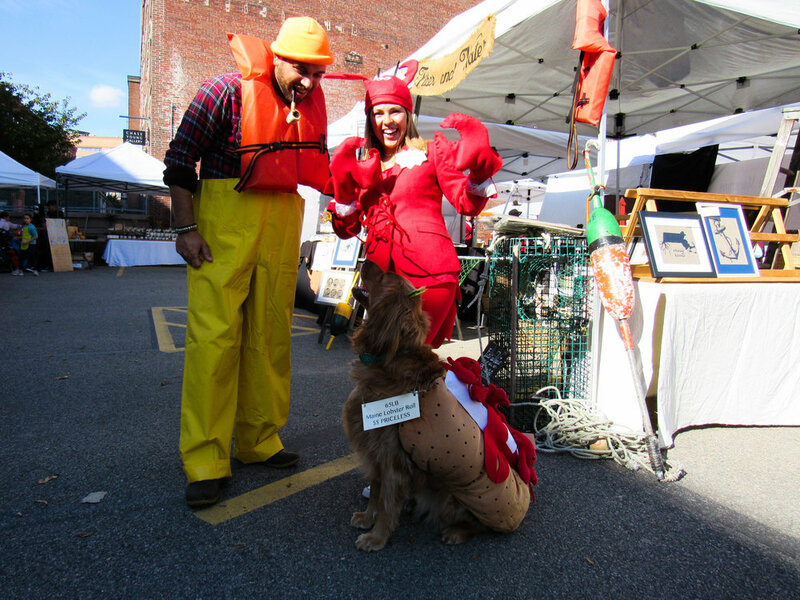 And last but not least, check out our four-legged winners! 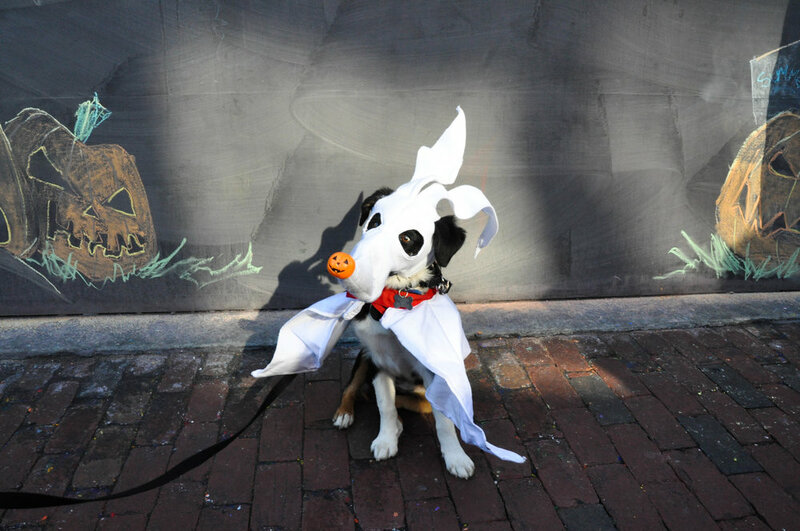 Thanks to everyone who joined us for a spooktacular costume contest. Happy Halloween!